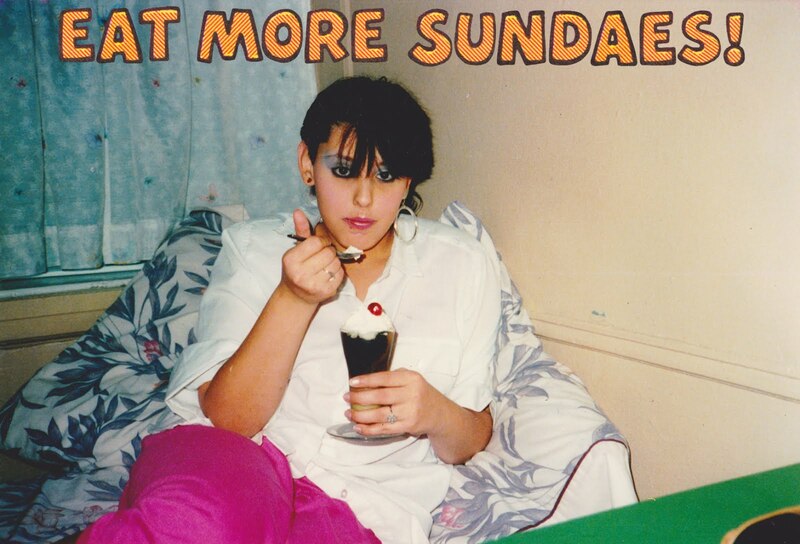 Frankie's Apartment: Eat More Sundaes! Not really the Cool New Wave Style, but something like that. I agree with the ad but the 80's were definitely weird. Joan & Melissa Rivers on the red carpet over here. There is one word for this photo: Zeitgeist. She looks like the keyboardist of The Smell.